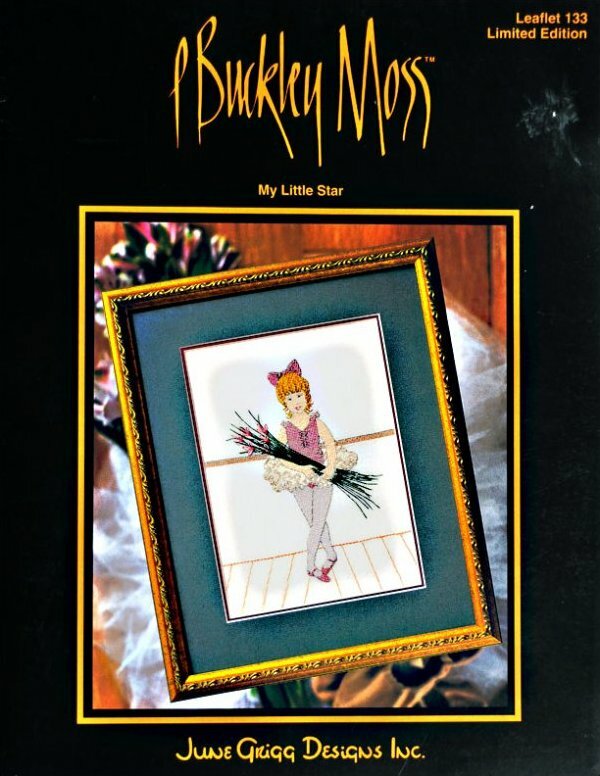 "My Little Star" has a stitch count of 115 x 150. Edinborough linen over 2 threads. Chart in black, white, and red.